What is CBD and how does it work? 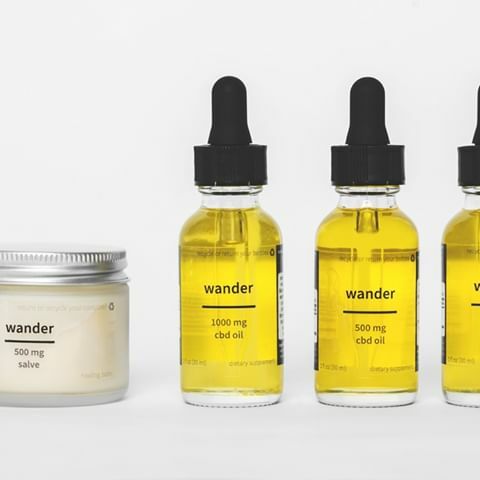 Frederick-local advocates and producers of Wander Extracts will join us to answer all of your pressing questions about CBD! You’ll learn how CBD benefits the body and how to identify the highest quality products.